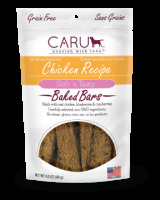 Caru Dog Natural Chicken Recipe Bars 3.5oz. 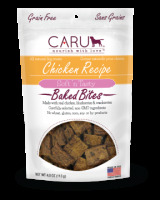 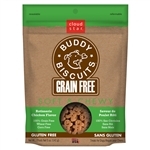 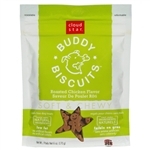 Caru Dog Natural Chicken Recipe Bites 4oz. 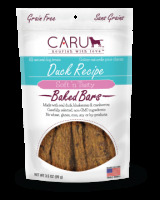 Caru Dog Natural Duck Recipe Bars 3.5oz. 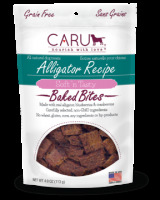 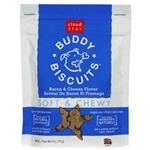 Caru Dog Natural Alligator Treats Bites 4oz. Caru Dog Natural Beef Recipe Bars 3.5oz. 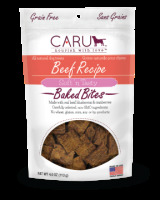 Caru Dog Natural Beef Recipe Bites 4oz. 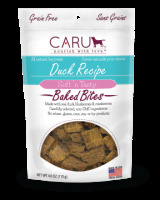 Caru Dog Natural Duck Recipe Bites 4oz. Caru Dog Natural Lamb Recipe Bites 4oz. 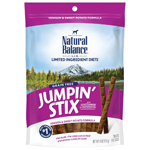 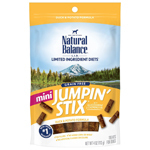 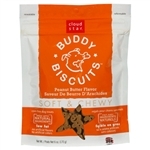 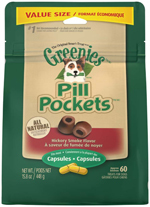 Caru Dog Natural Rabbit Treats Bites 4oz. Caru Dog Natural Salmon Recipe Bites 4oz. 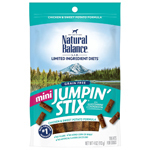 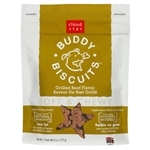 Caru Dog Natural Wild Boar Treats Bites 4oz. 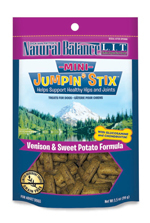 Get Naked Joint Health Soft Treats 5oz. 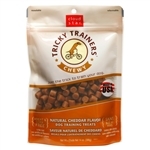 Get Naked Skin & Coat Health Soft Treats 5oz.